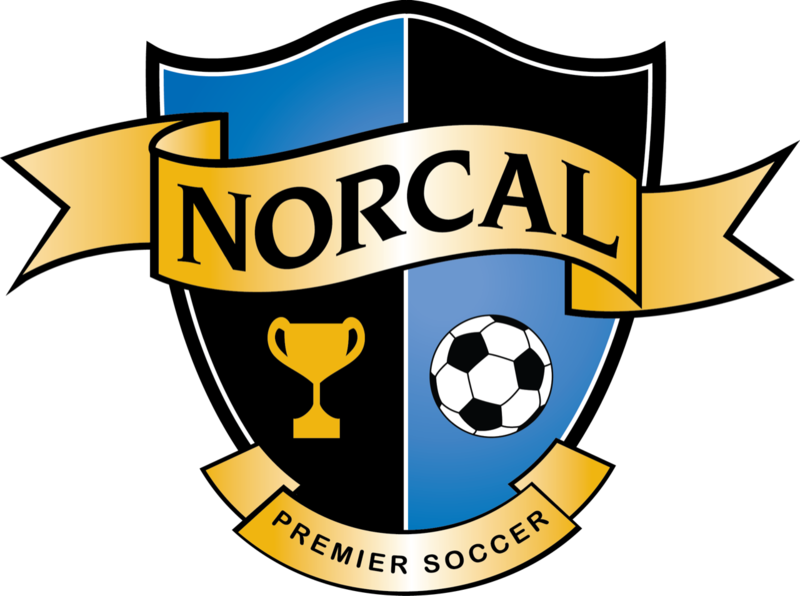 NorCal Premier’s program to reach out to selected clubs with a passionate player pool and soccer community in order to assist them in developing their club vision, governance, administrative, and technical structure to a higher level. 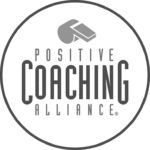 Outreach work is done by one of NorCal’s Outreach Consultants – all are highly experienced & licensed Directors of Coaching. The consulting process takes approximately 10 months. There is no fee to clubs participating in the Outreach Program. Funding is provided by NorCal Premier through apparel sales & other fundraising. Clubs qualify for the Outreach Program through various factors such as community demographics, organizational capacity & operations. Outreach is to help you be more successful and effective in running your club, both on and off the field. 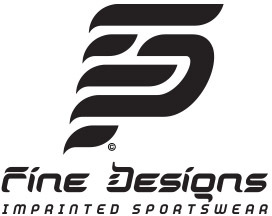 Our work is tailored to your club’s needs. If you believe your organization would benefit from NorCal’s Outreach Program, then please contact our Foundation Director, Nick Lusson, at [email protected] and apply today.